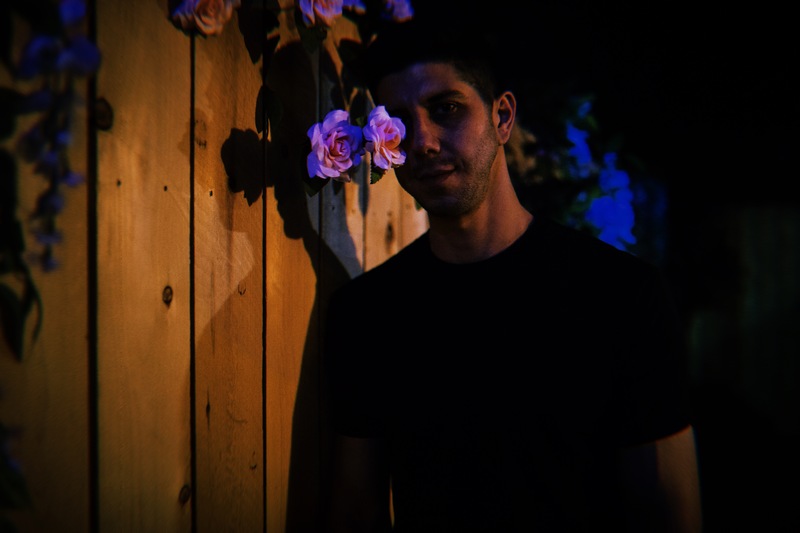 About The Artist Hailing from Dallas, TX, SoMo first came into the national spotlight after self-releasing the My Life mixtape in 2012, which included the hit single, Ride. Three albums and two mixtapes later, Ride is a multi-platinum single and his music has taken SoMo across the country multiple times. Now back to being a completely independent artist, he released A Beautiful November, his most personal album yet, in the Fall of 2018. The fan response to the music has been extremely exciting and there is even more new music on it’s way before SoMo hits the road on The Phases Tour in the Spring of 2019. Less stress, more Love.